We’re building the future of electrical. Join us. We come to work every day with one purpose – to improve the lives of our employees and our customers. No matter where you work within the Kasper family you’ll set a high bar for excellence. Our mission is to enhance the quality of lives of others by bringing solutions to light. Welcome to Kasper HQ; where we place people over profits. 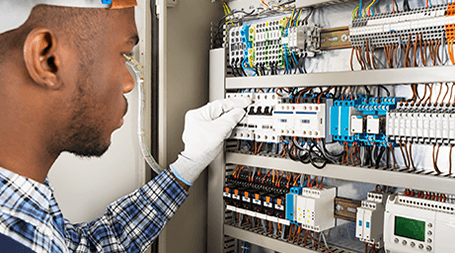 A career at Kasper Electrical connects you with one of the most progressive electrical service companies in South Florida. Our forty-year track record of success and consistent five-star ratings places us at the peak of the industry. We’re looking for trust-worthy, hard-working leaders to join our team and help bring solutions to light. Our motto E.G.O. ; excellence, growth and others is what fuels us. At Kasper Electrical, we’re on a mission to revolutionize electrical services and we’re looking for people to keep us moving forward. We’re looking for a few great candidates to join us in bringing solutions to light and making a difference. 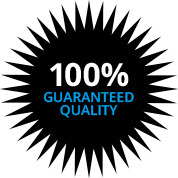 We offer competitive salaries and generous benefit packages for all of our employees. Training and development is a way of life at Kasper HQ. You’ll find everything you need to establish and pursue a meaningful and successful career here. To apply for a position at Kasper Electric, you will need to fill out both a job application and take a PI assessment. Both buttons are located below. After review from our office staff, if you are a candidate for employment, our office staff will contact you to take the next steps in our application process. We thank you for your interest in our company and look forward to speaking with you soon.